Kantar Worldpanel wanted to communicate better with their Shop & Scan panel - ensuring that messages were sent at the most convenient time. Púca's SMS messaging platform provided the answer. Kantar Worldpanel’s Shop and Scan is Ireland’s leading market research survey panel which measures the purchasing of households across the Republic of Ireland and Northern Ireland. The information provided by their panel of over 5,000 members is used by retailers and manufacturers to understand the popularity of the products they make and sell. Each household on the Shop and Scan panel is assigned a codebook and an in-home scanner. Panel members are asked to scan groceries that they purchase on a daily and weekly basis. 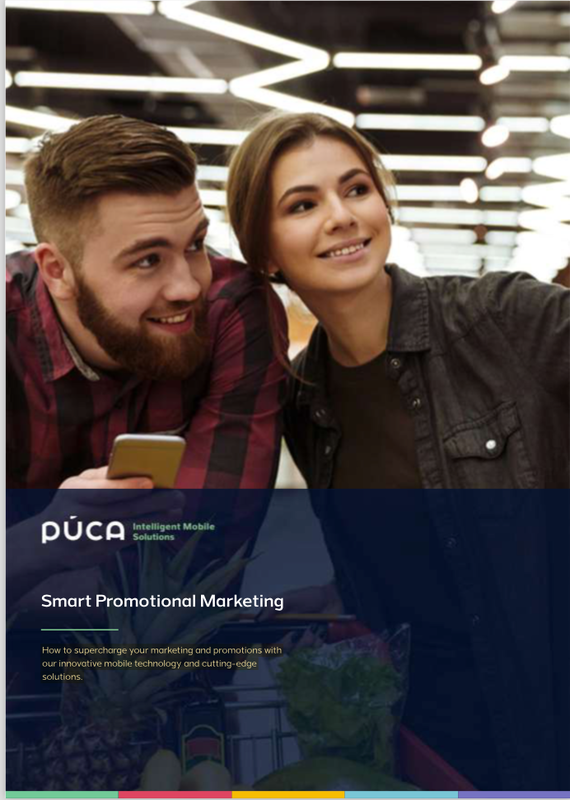 Kantar deployed Púca’s Message Manager platform to communicate with their panellists in Ireland, and later extended this to Northern Ireland. The service includes automated messaging via Púca’s SMS API, a real time statistics dashboard, as well as inbound messaging so the panelists can respond in real time. 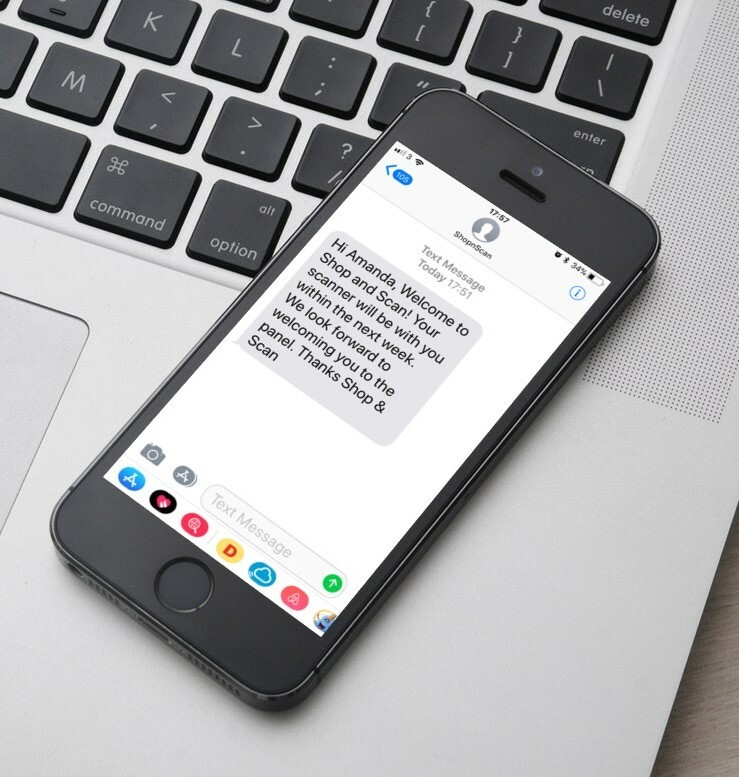 Kantar now send SMS daily and this is leading to increased panel participation due to SMS having a significantly higher chance of being read (98%) and responded to as compared to email and phone. Any time we’ve made a suggestion they have really listened and the service has adapted over time as our needs have evolved. We would highly recommend Púca to any business.